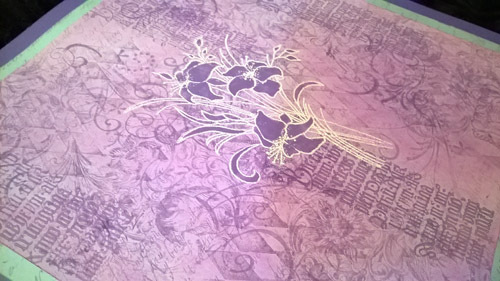 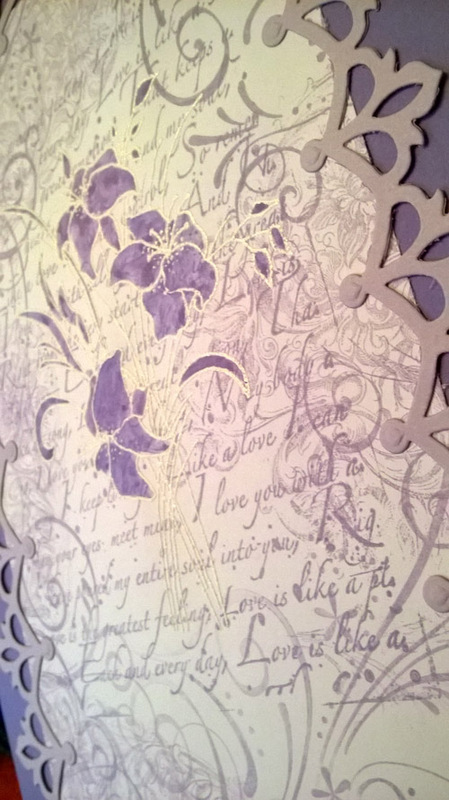 I have a journal page today to share which uses a lovely lily stamp from Hobby Art. 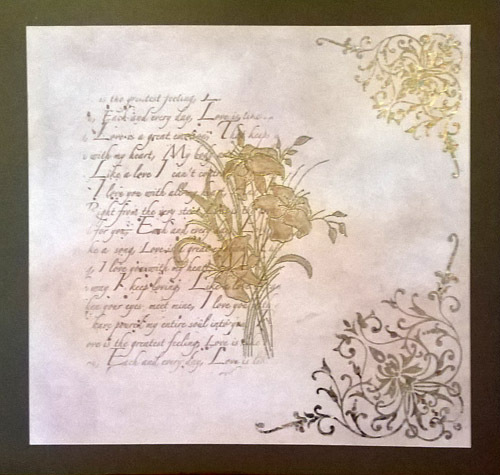 I love this stamp and have used gold embossing powder and coloured pencils. 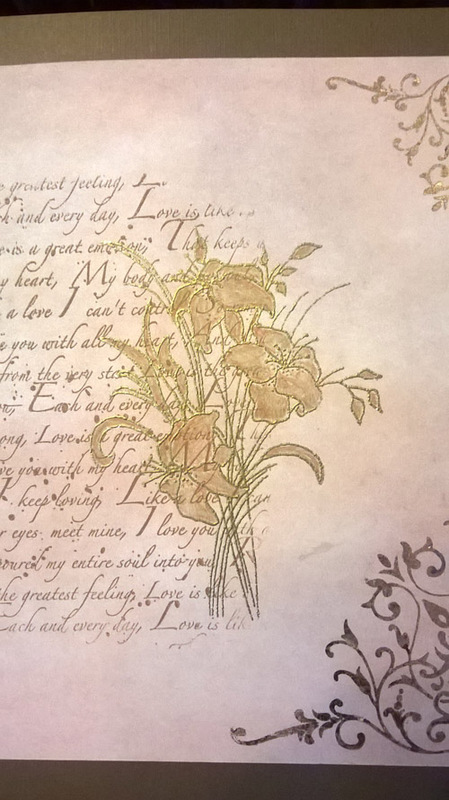 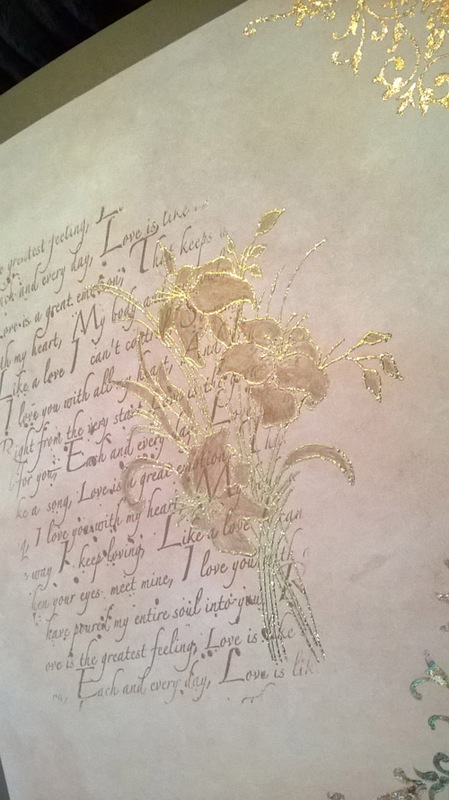 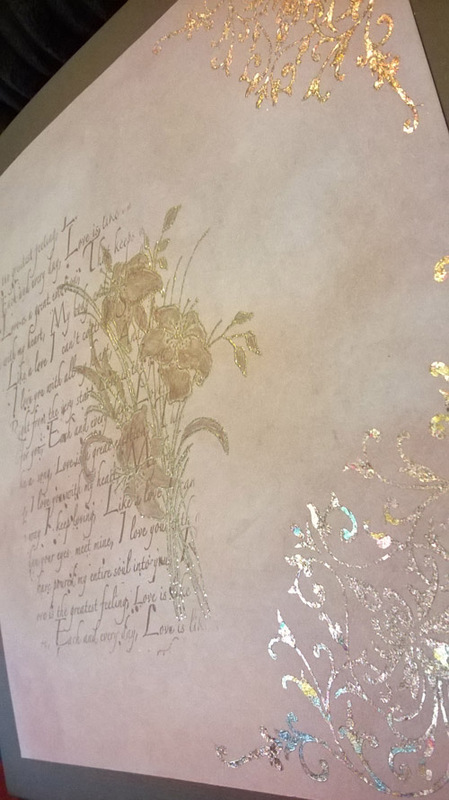 I have used chalks in the background for a rustic feel and tones of brown in the background stamping. 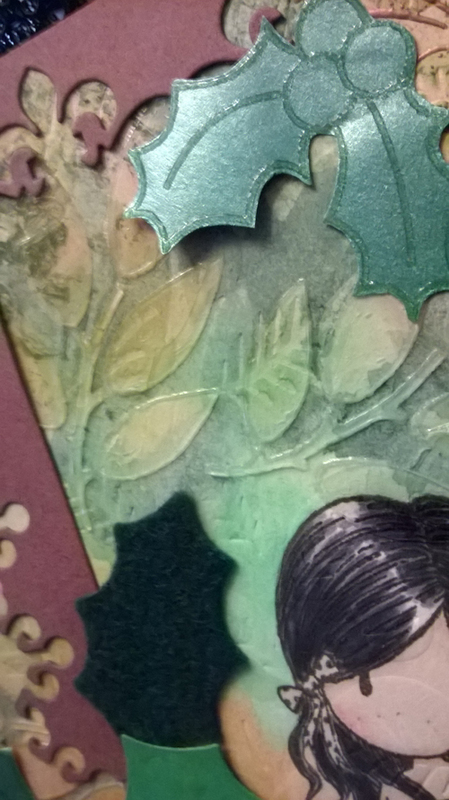 The added detail in the corner stamps uses metallic flakes. 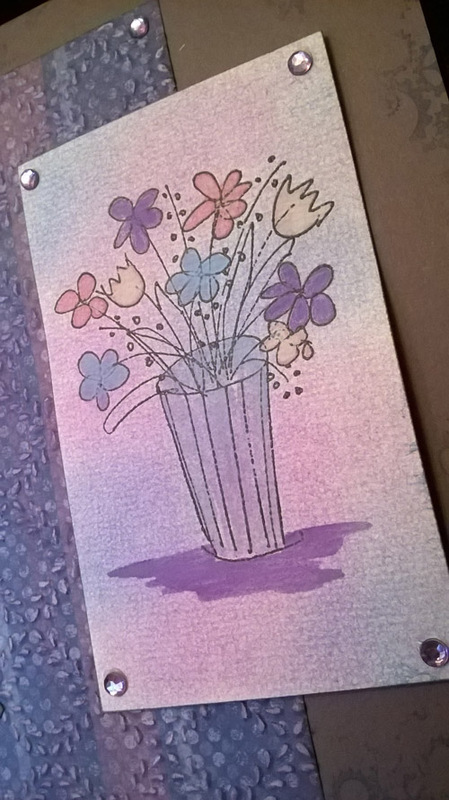 This entry was posted in Art Journal, Uncategorized on October 18, 2018 by blackflowercreative. 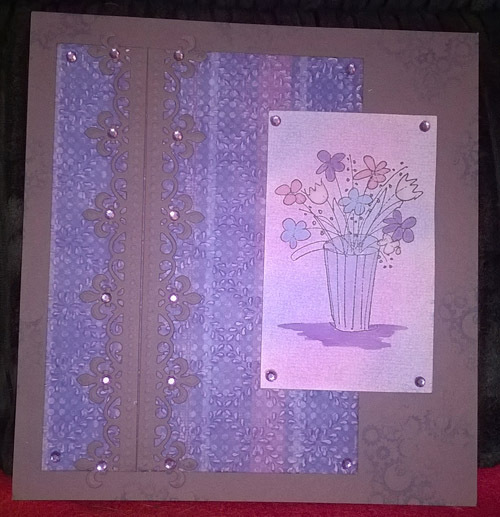 I have another Journal Page today using my favourite Gorjuss stamps. 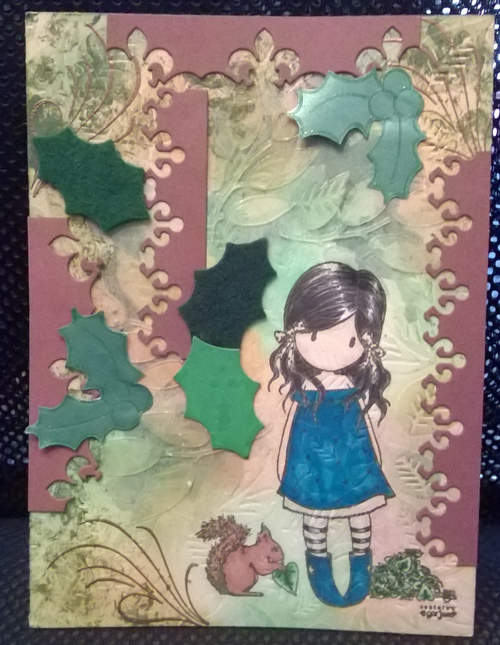 I have added more leaves to add to the autumn feel of this stamp. 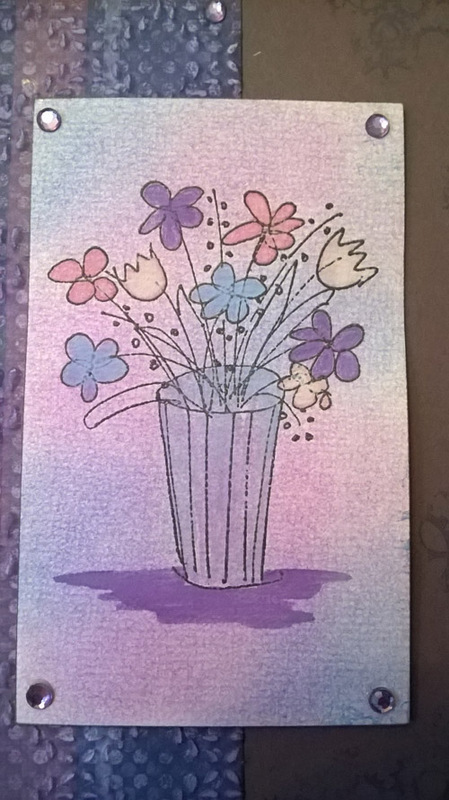 I have used alcohol markers for the main image and watercolours for the background. 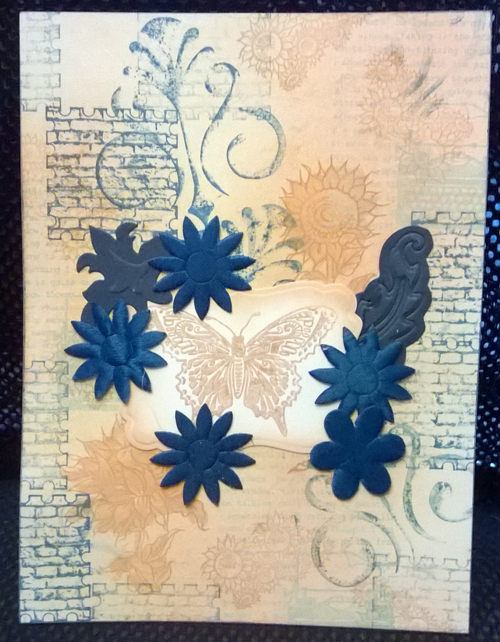 This entry was posted in Art Journal, Uncategorized and tagged Art Journal, Gorjuss stamp on August 24, 2018 by blackflowercreative. 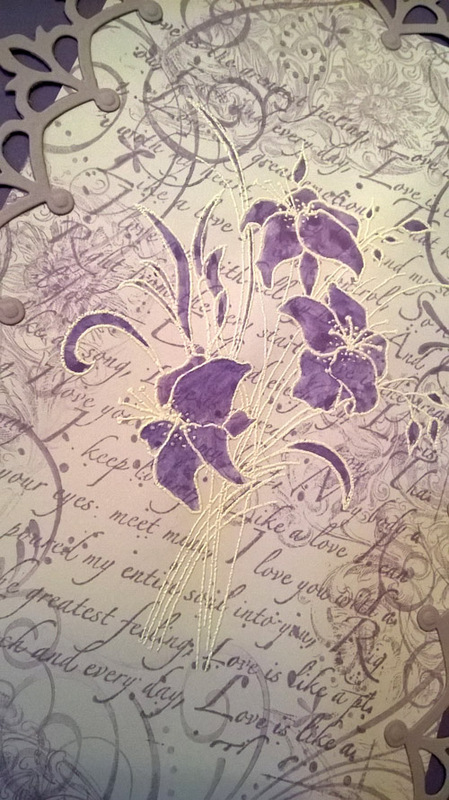 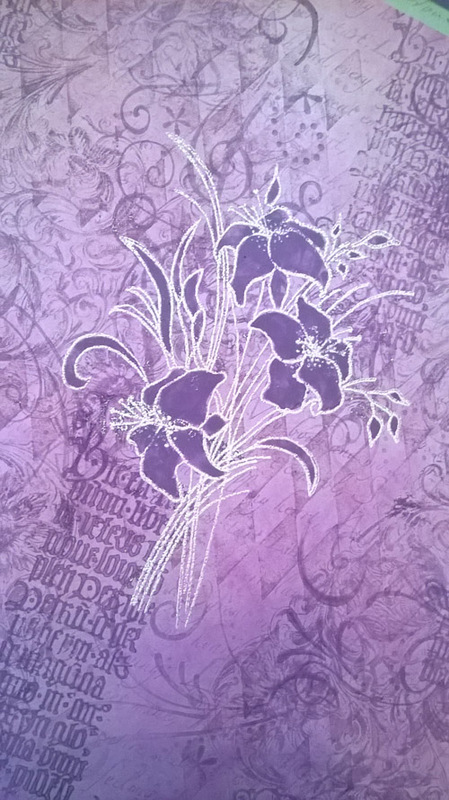 I have a journal page to share today which uses a lovely lily stamp from Hobby Art. 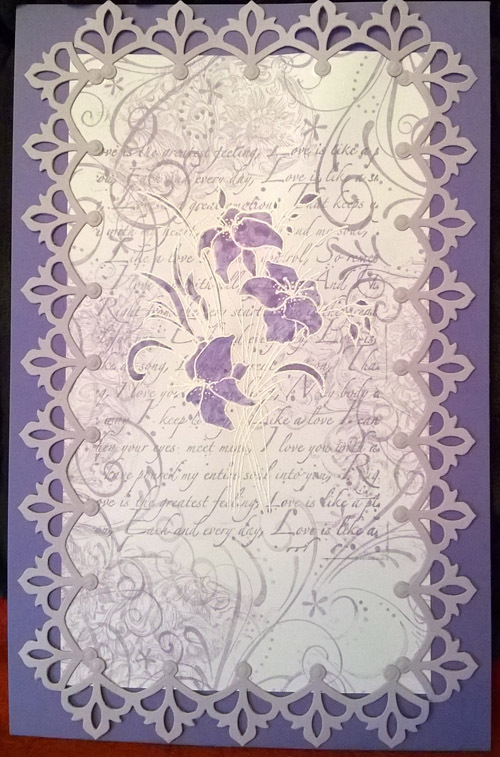 I used a selection of stamps from my stash to create a collage stamped background. 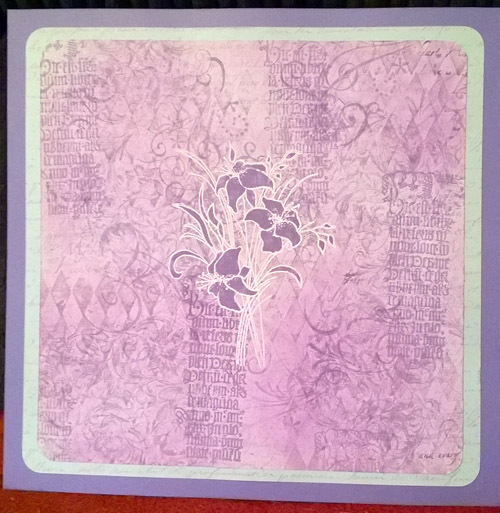 I stamped the main image in white embossing powder and coloured using watercolour paints. 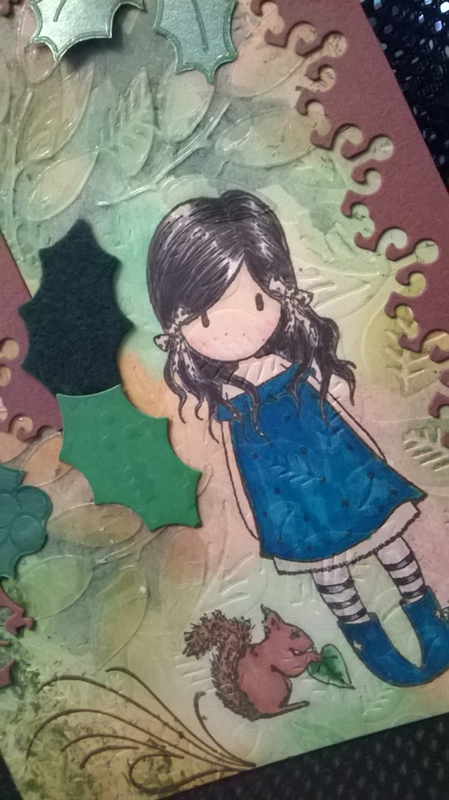 This entry was posted in Art Journal, Uncategorized and tagged Collage Stamping, stamping on July 29, 2018 by blackflowercreative. 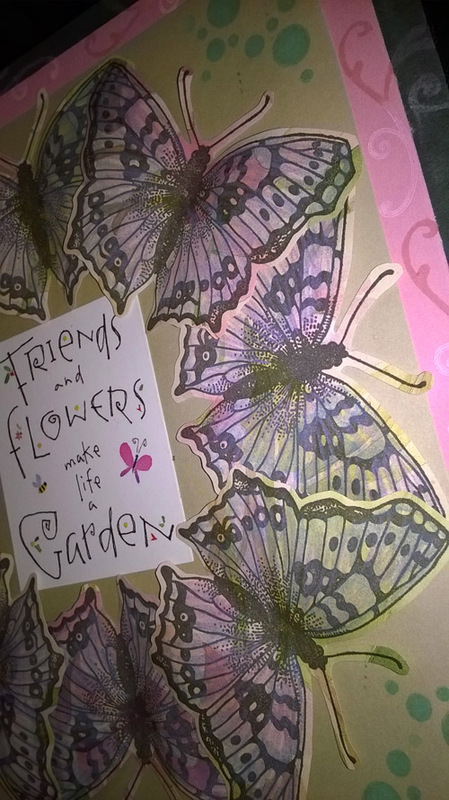 I have been very good in not using butterflies in everything I do, so I thought I would treat myself and do a butterfly journal page. 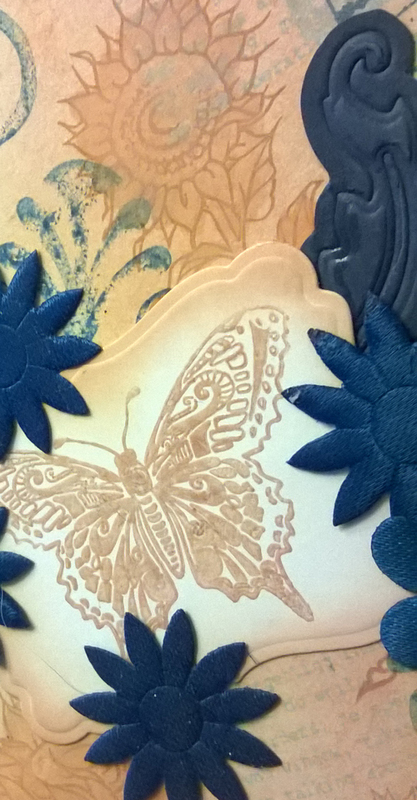 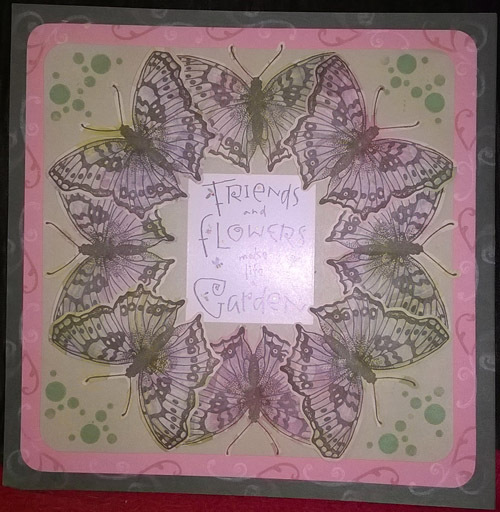 I stamped the butterflies on patterned paper and cut them out to layer in a circle. 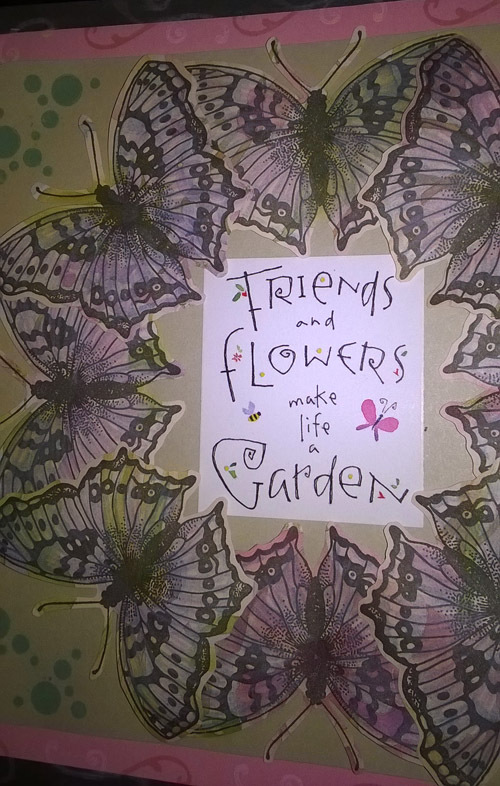 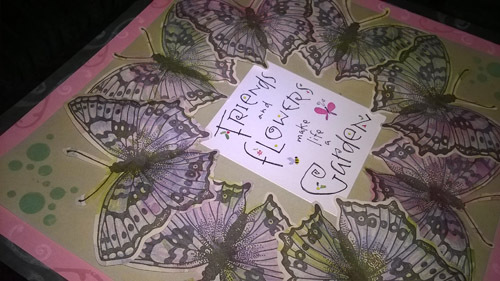 This entry was posted in Art Journal, Uncategorized and tagged Butterfly stamping on July 24, 2018 by blackflowercreative. 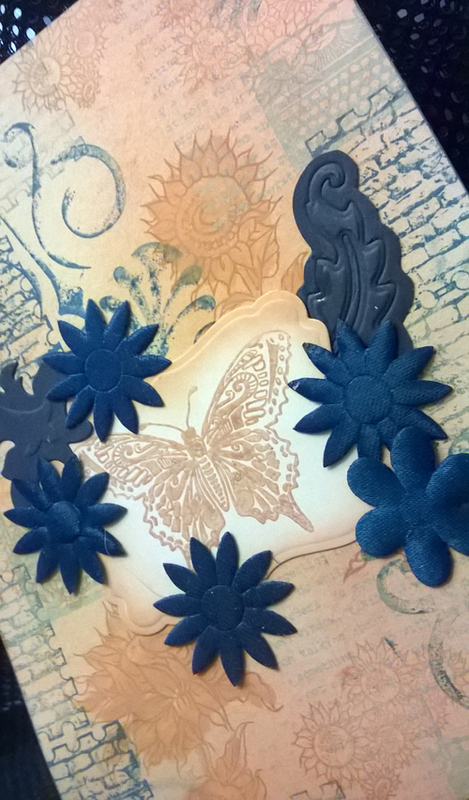 I have another Journal Page to share today, which uses a selection of stamps from my stash. 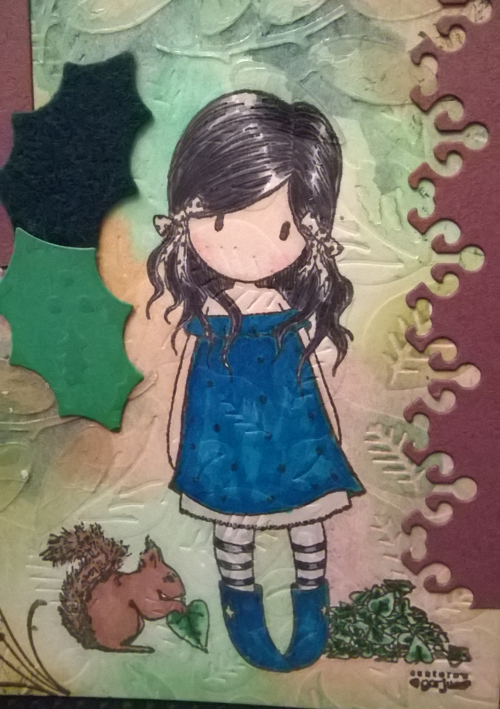 This entry was posted in Art Journal, Uncategorized and tagged Art journal page, Collage Stamping on July 20, 2018 by blackflowercreative.